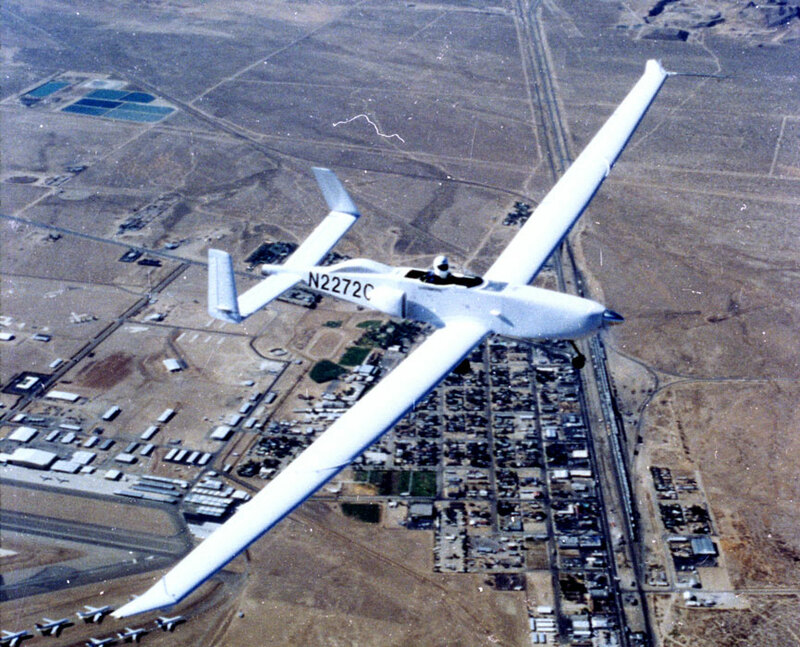 Raptor was a very early high-altitude UAV meant as a platform for testing the technology to detect short-range ballistic missiles and neutralize them. 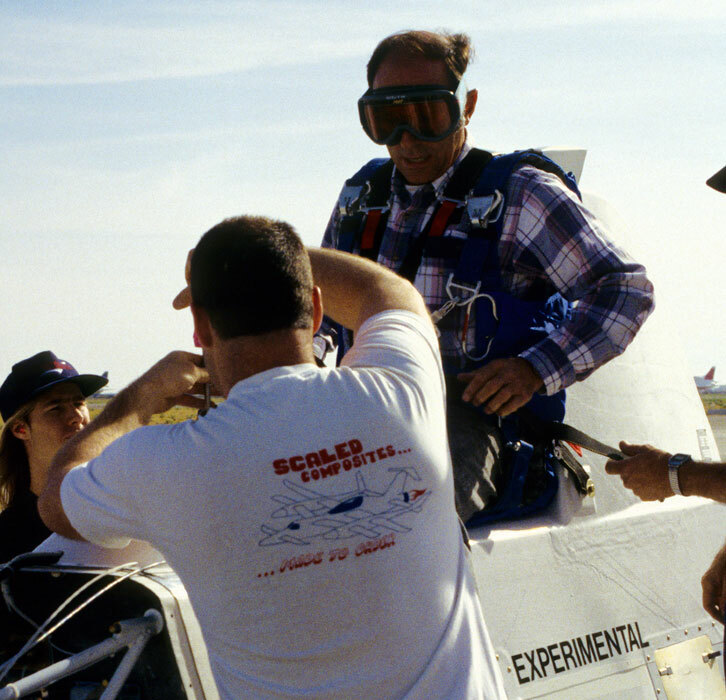 The UAV tech in 1992 was being vetted, so having a safety pilot ride onboard was a way to protect the customer’s investment. 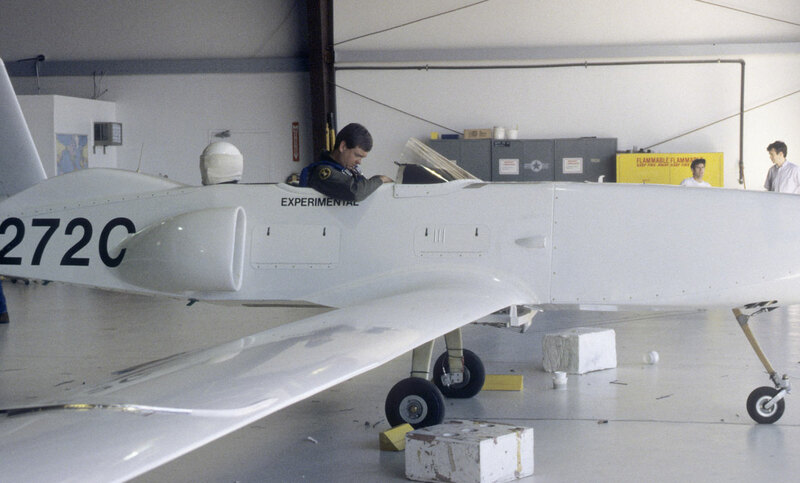 Recognizing this risk early on, the budget allowed for two vehicle builds, so when the first demonstrator crashed during an unmanned flight, the second demonstrator took its first flight within six months of the loss. 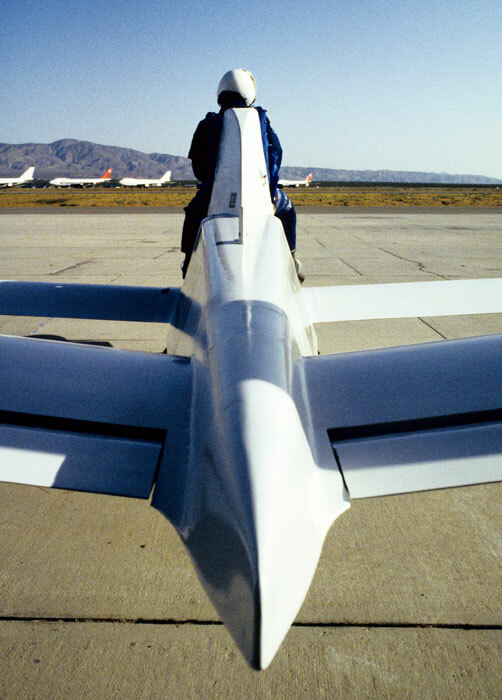 Raptor ultimately met the goals of the program and was transferred to NASA under the ERAST program, where it functioned as a high-altitude test bed. Upon completion of that research, Raptor was donated to the Edwards Air Force Base Museum. 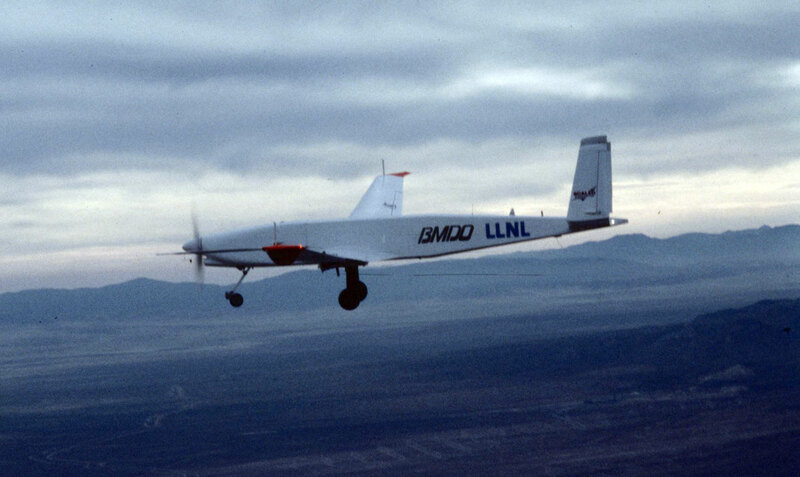 This high altitude, long endurance UAV program began with a contract award from Lawrence Livermore National Laboratory on this date.